This is #2 of 3 in this Mega Bloks mini-series. One more to go, then I can do the combination model! 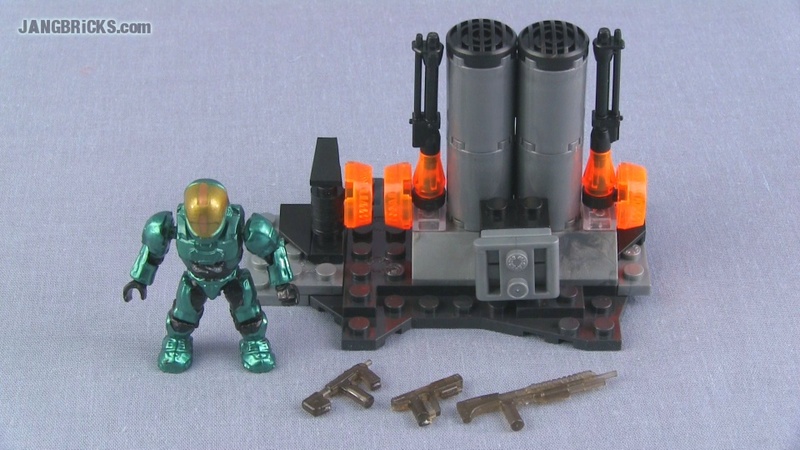 Video: Mega Bloks Halo UNSC Hangar Deck set 97133 Review!